Astaxanthin krill oil from Aker BioMarine Antarctic AS is produced from Antarctic krill (Euphausia superba). It is an interesting feed ingredient for shrimp containing no protein, but neutral lipids, omega-3 fatty acids and astaxanthin. Read about its beneficial effects and how it can be used in high performance shrimp feed. Did you know that krill uses their specialized filtering apparatus in their front legs to help them feed on microscopic algae? Because krill feed on algae that can produce omega-3 fatty acids, the krill themselves become rich in accumulated fatty acids. 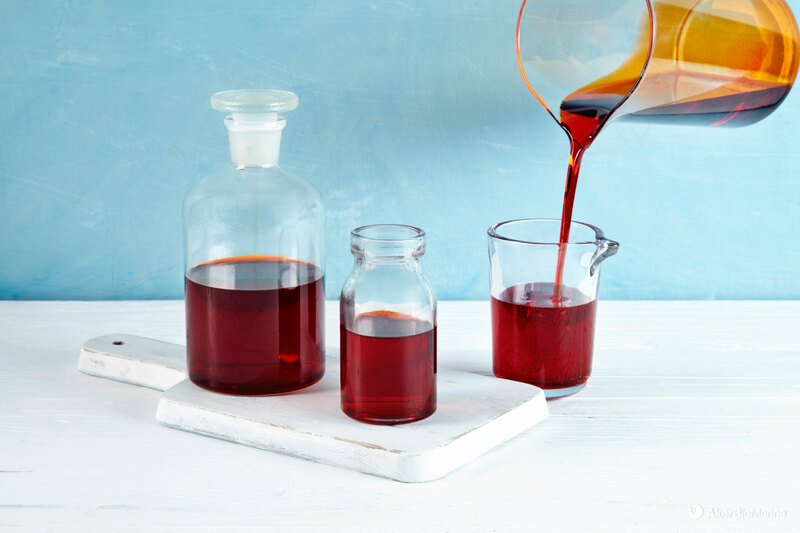 The same algae that provides the krill’s diet with omega-3 fatty acids is also the source of the antioxidant astaxanthin. Natural Astaxanthin for shrimp is valuable as a source of neutral lipids, astaxanthin (>750 ppm) and polyunsaturated fatty acids (10% omega-3 and 2% omega-6 fatty acids). Studies have shown improved body weight and food conversion rate, as well as increased omega-3 content of shrimp tails and higher consumer acceptance regarding color and flavor. 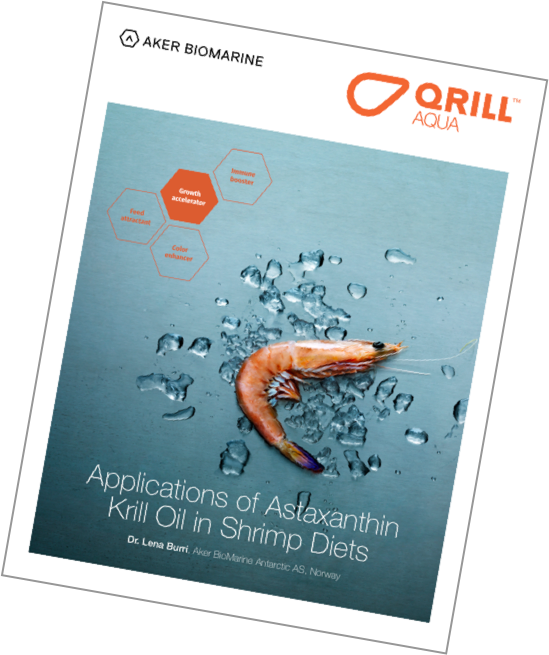 Due to its characteristic advantages - i.e., feeding stimulant, omega-3 fatty acids, and most importantly natural astaxanthin - astaxanthin krill oil inclusion into shrimp feed shows promise to improve growth performance at all developmental shrimp stages, from larval to broodstock. For full article in International Aquafeed clik here or download whitepaper below.